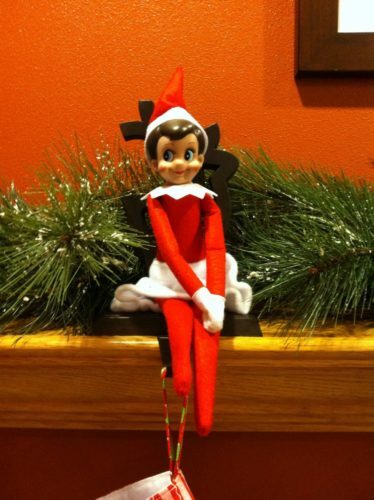 If you’re the lucky owner of an Elf on the Shelf , you’ve probably experienced the frustration of finding new places and poses for the holiday helper for the entire month of December (as if the holidays don’t bring enough stress as it is!). Maybe you started the Elf on the Shelf tradition with enthusiasm, thinking it would be fun to surprise your kids each and every morning as they discover what kind of shenanigans the jolly little felt doll has gotten into this time. But by the end of the first week of December—you’re fresh out of creative ideas and you still have 18 days left until Christmas! Thankfully, other parents know the struggle, too, and some are helping out by creating “cheat sheets” with new ideas for every day of the month. Most are easy and will take much less time than trying to think of something yourself, while some are a bit more detailed. 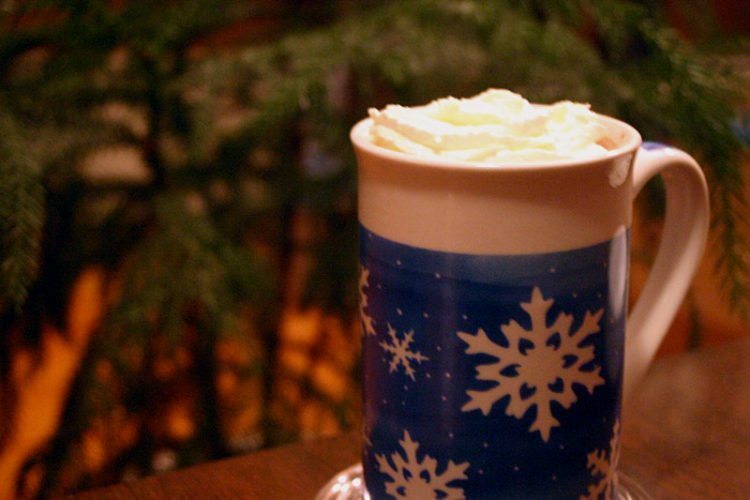 But all of them will help free up time to enjoy a mug of spiked hot chocolate and a non-animated Christmas movie . The first Elf on the Shelf cheat sheet comes from Bounty Club and most of the ideas on their chart are pretty simple. On the first day, Elf arrives with an empty box for kids to deposit old toys, which can be donated to charity (this also helps to make room for the new toys that will inevitably arrive on Christmas morning). On day two, the “naughty and nice” list arrives, and day three is when the Elf on the Shelf really starts getting into mischief. From making a “snow” angel on the floor in flour, to drawing faces on fruit and brushing other dolls’ teeth, the whole month is filled with tons of cute scenarios that kids are sure to love. There’s also a cheat sheet from A Little Moore , and while some of these ideas are easy, others are a bit more complicated. A candy cane jail and marshmallow igloo? You might want to pass on those. But replacing the kids’ stockings with their underwear is easy to execute and sure to be hilarious. The chart also offers an idea to help spread cheer to those outside the family with Elf donating canned goods to a local shelter. Finally, we’ve got a cheat sheet from ARTventurers Newcastle and Gateshead . This one has some of the same ideas as the other charts, but it’s also got some out-of-the-ordinary antics for your Elf. Hanging that jolly little guy upside down from a light fixture is sure to get giggles. And the kids will get a real kick out of discovering that Elf has changed the color of the milk (with food coloring!). Super simple, but so much fun. And parents, even if some of the ideas still seem like a lot of work, remember that it’s only one month of the year—and if it keeps your kids from misbehaving at the threat of Elf squealing to Santa, then it’s totally worth it.